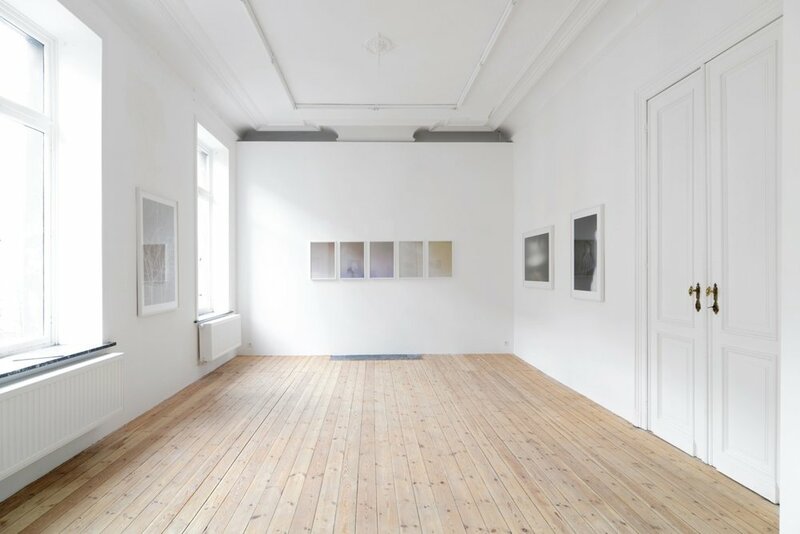 In a world where a dizzying array of digital technologies seems to inexorably lead us to shorter and shorter attention spans, a pause to lend a retrospective look at the work of artists deserving a deeper appreciation is needed. 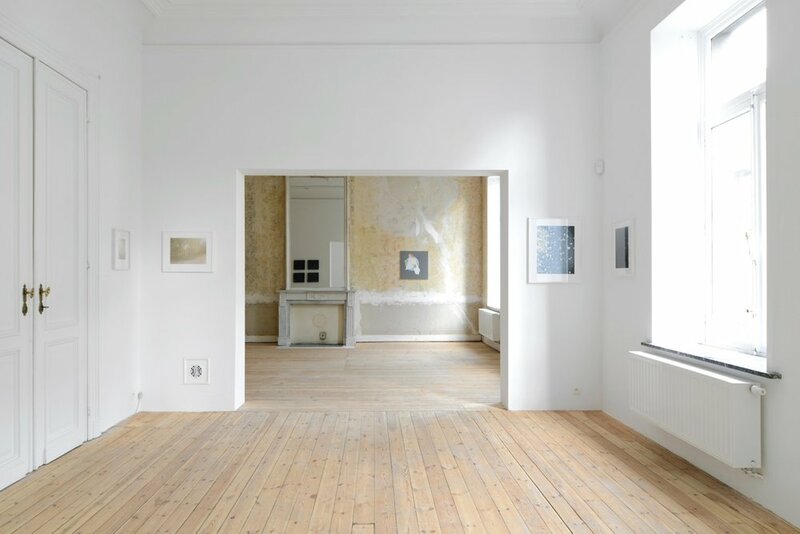 Catherine Bastide Gallery is pleased to present a small selection of artworks by the artists we have shown over the years, and who made our own history. 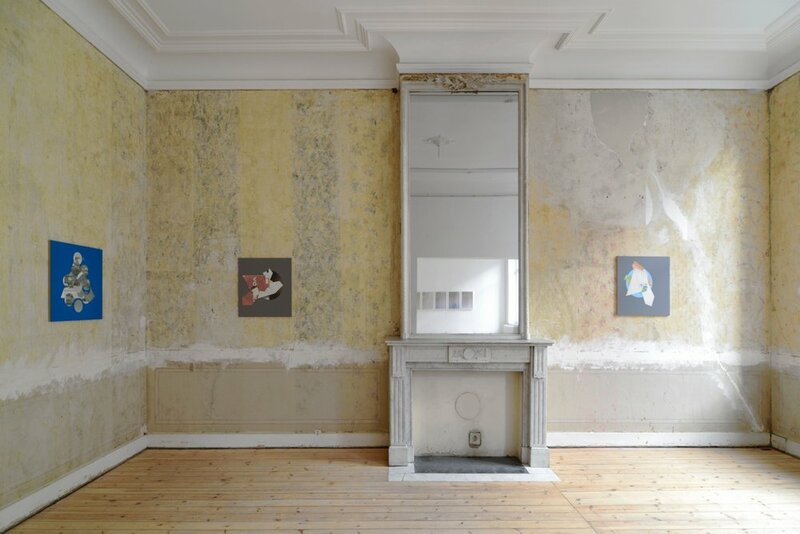 Kelley Walker convinced us to leave the walls of our chimney room “as is”, the traces of various layers of wallpaper removed long ago highlighting artworks as if in a shrine. 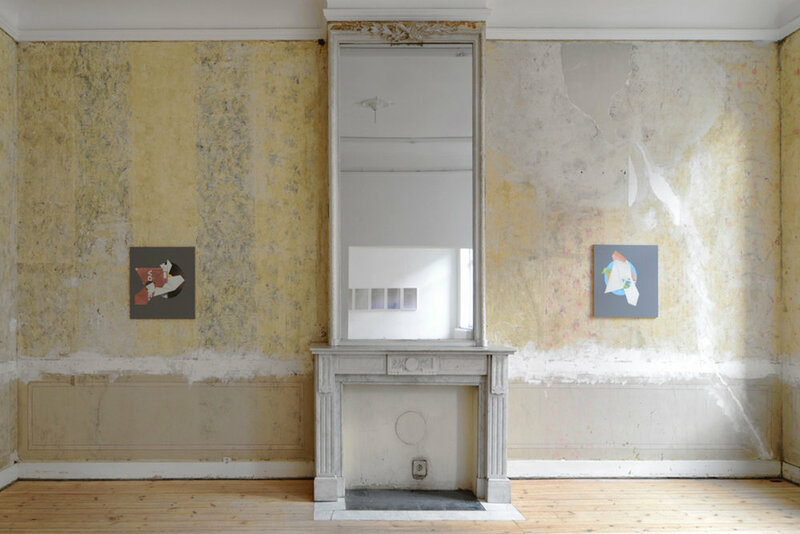 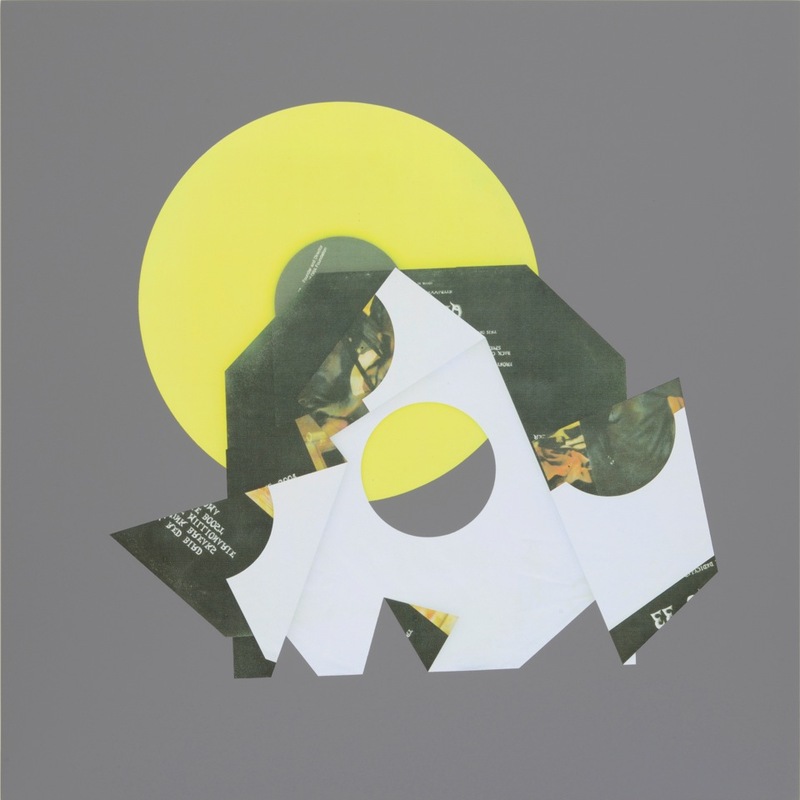 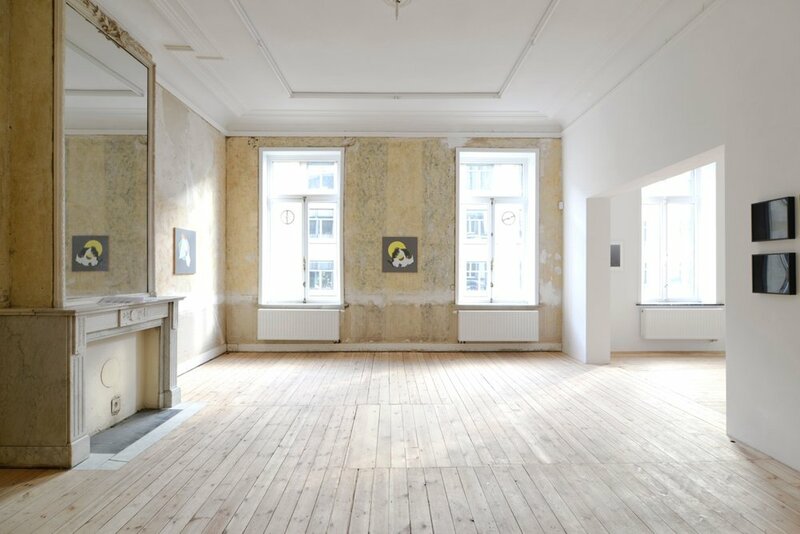 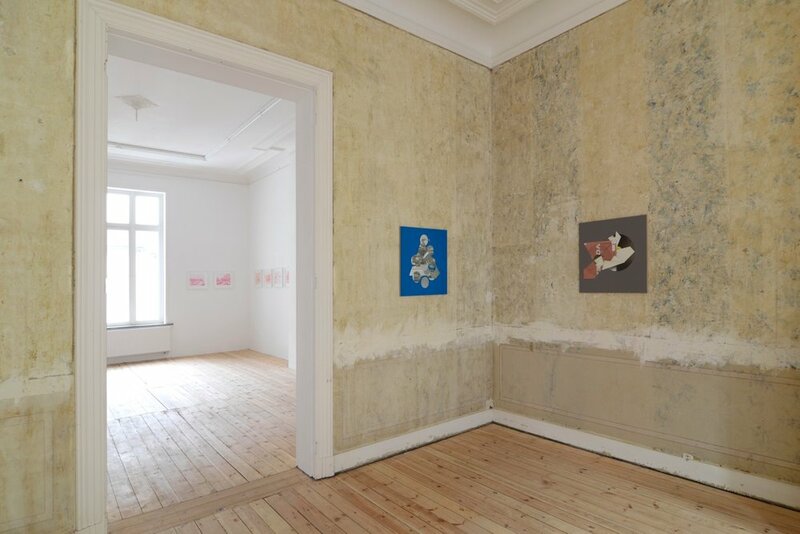 And so logically his recent paintings are presented in this room, the deconstructed images of turntable and record sleeves unfolding as a sort of souvenir of Constructivism in contrast to the ghosts of the past baroque flowers subsiding on the walls. 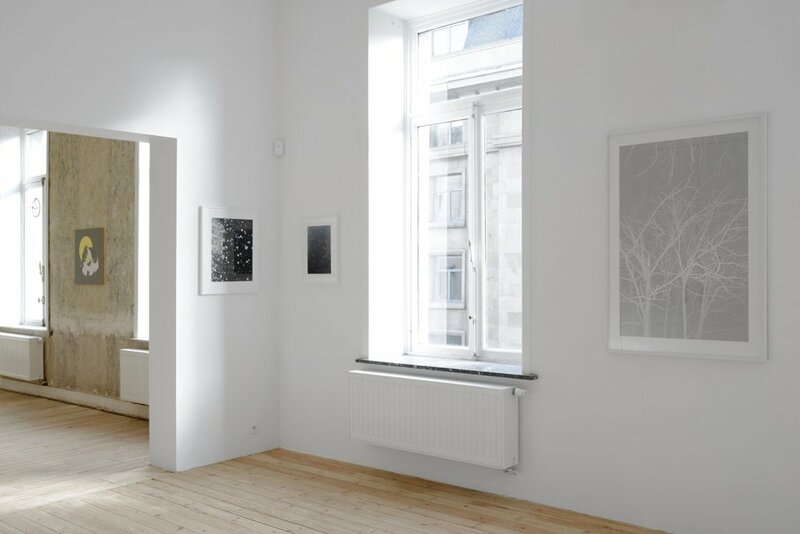 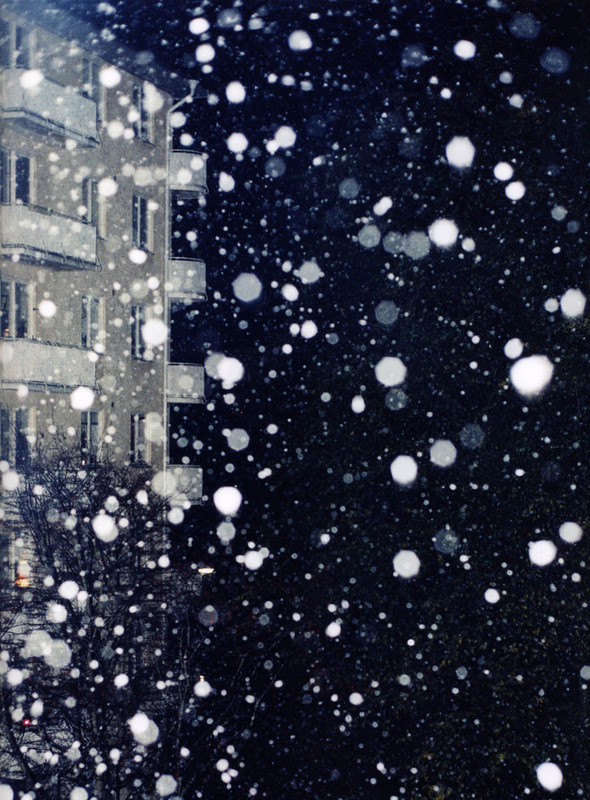 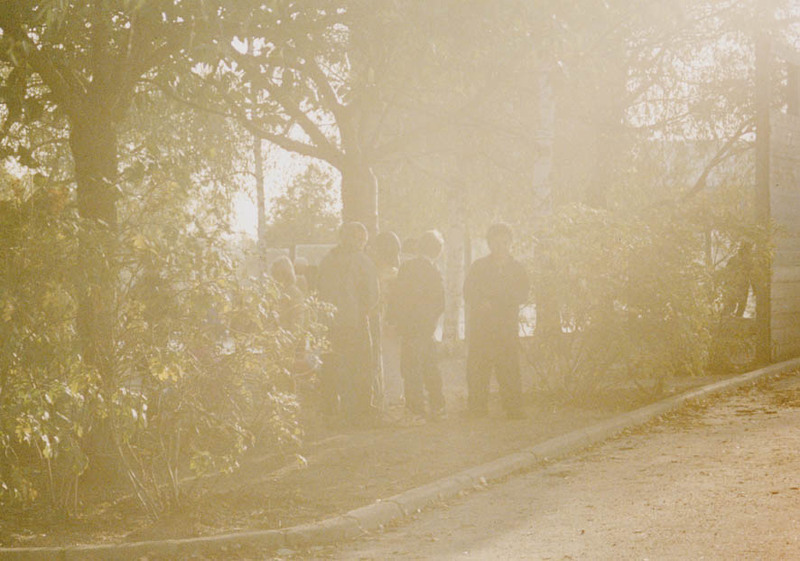 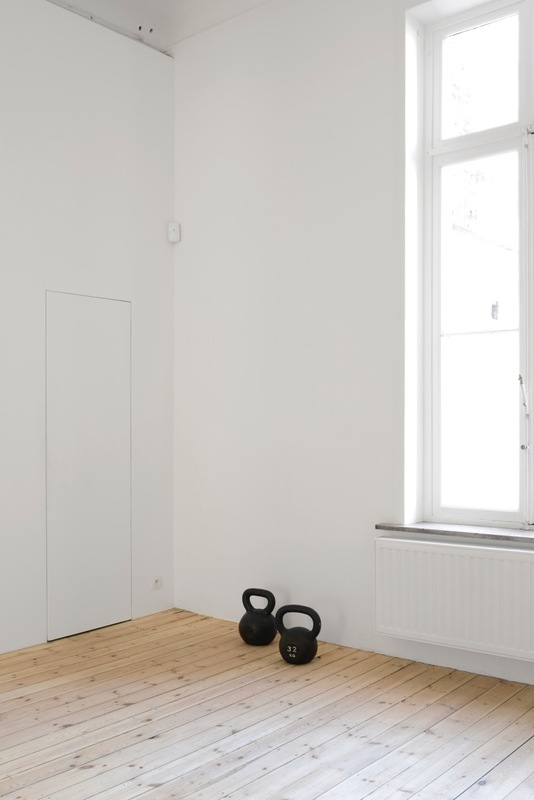 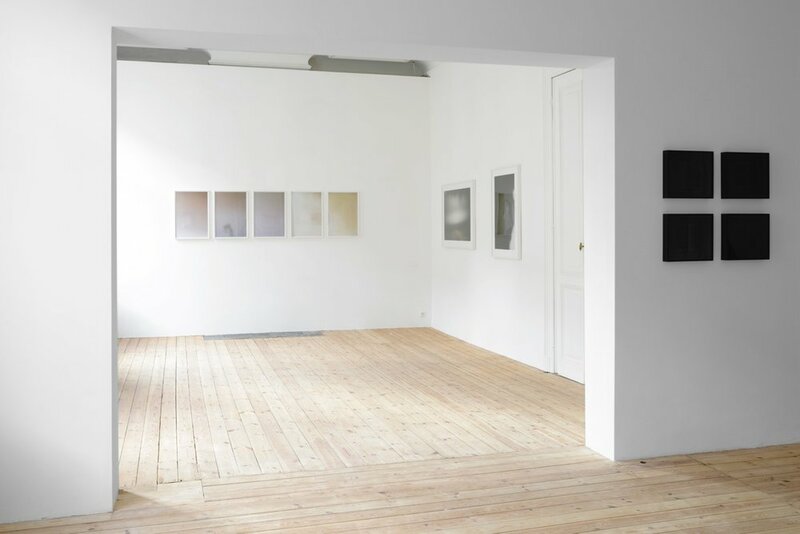 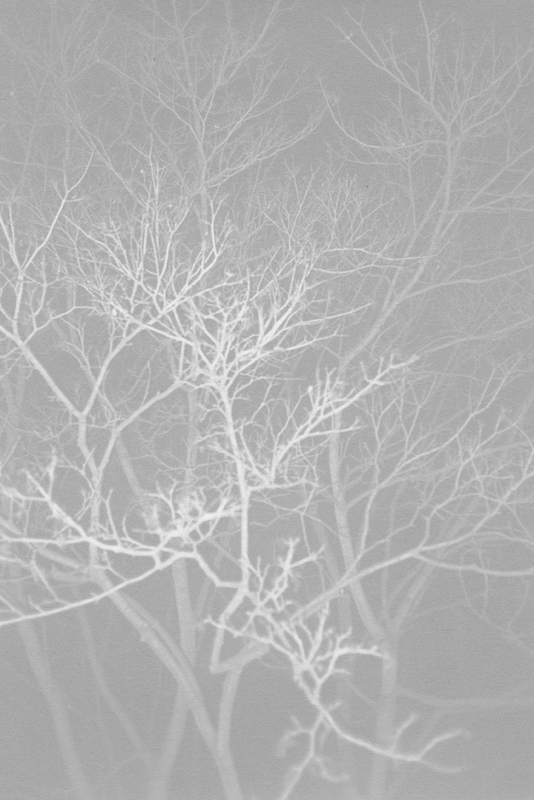 Adjacent to this room are ethereal photographs by Ola Rindal whose images of skies, buildings and trees are suffused in a soft light that gives them an almost abstract and uncanny presence. 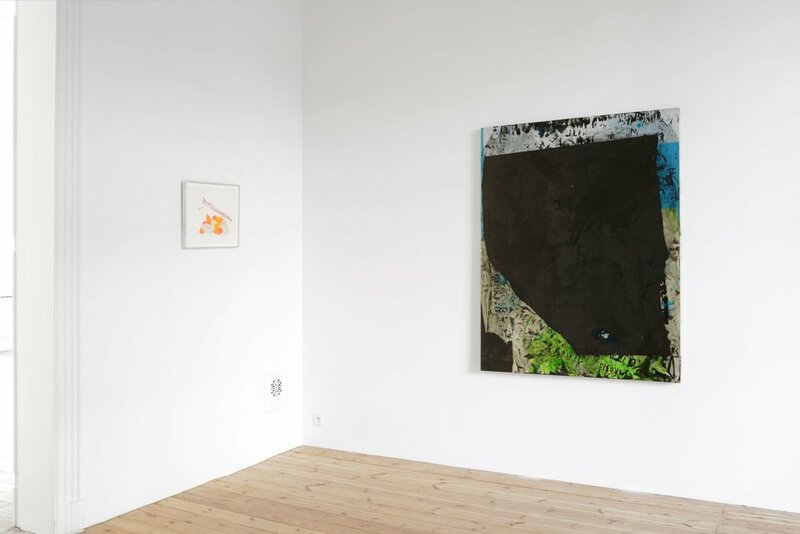 Medium-size yet imposing collages by Josh Smith contrast with the subdued elegance of Monique van Genderen small format paintings, whose abstract shapes respond to Jean-Pascal Flavien drawings. 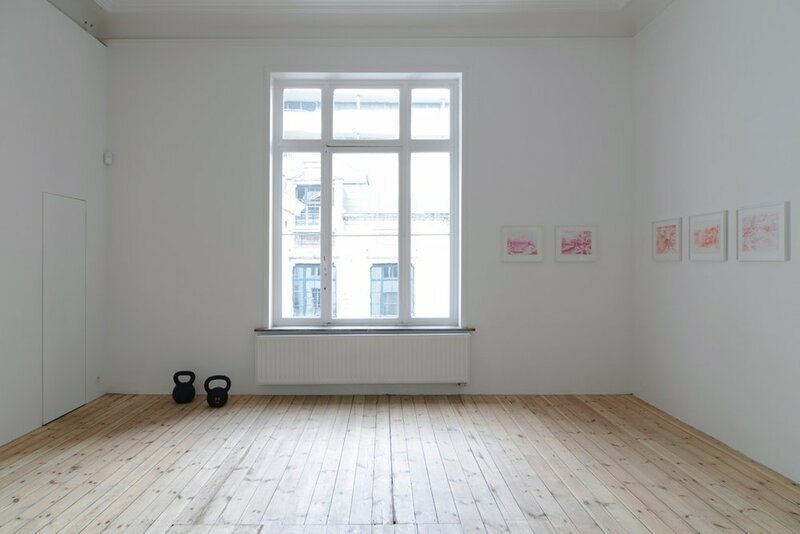 While the majority of the works presented in the exhibition veer towards uncertain and blurred states of abstraction, representation isn’t altogether abandoned with these drawings, as with Jacques André’s sculpture.